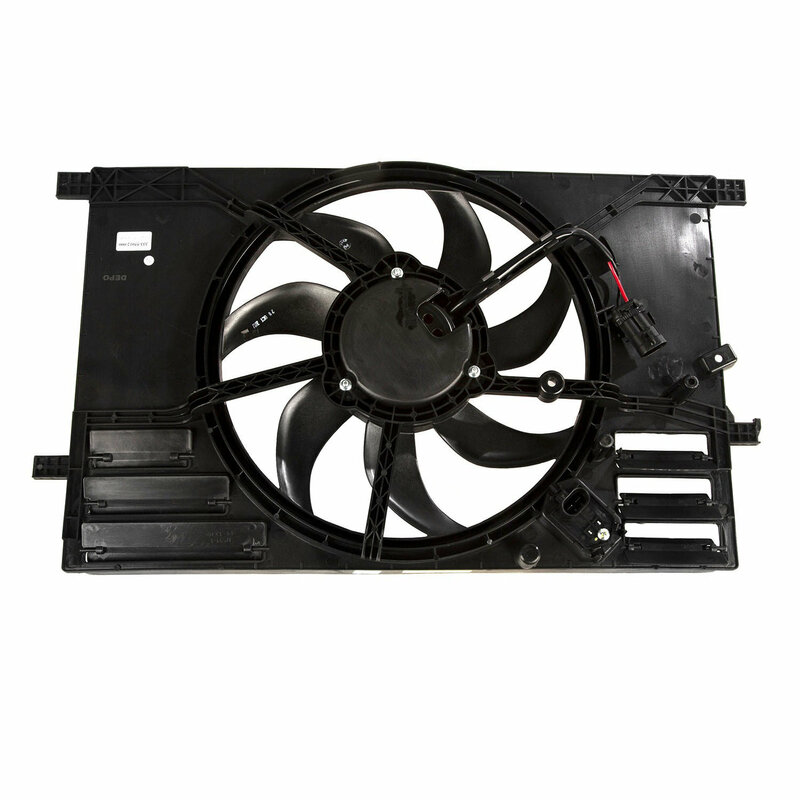 The Omix Radiator Fan Assembly is a direct replacement for your Jeep Renegade BU with a 2.4L engine. 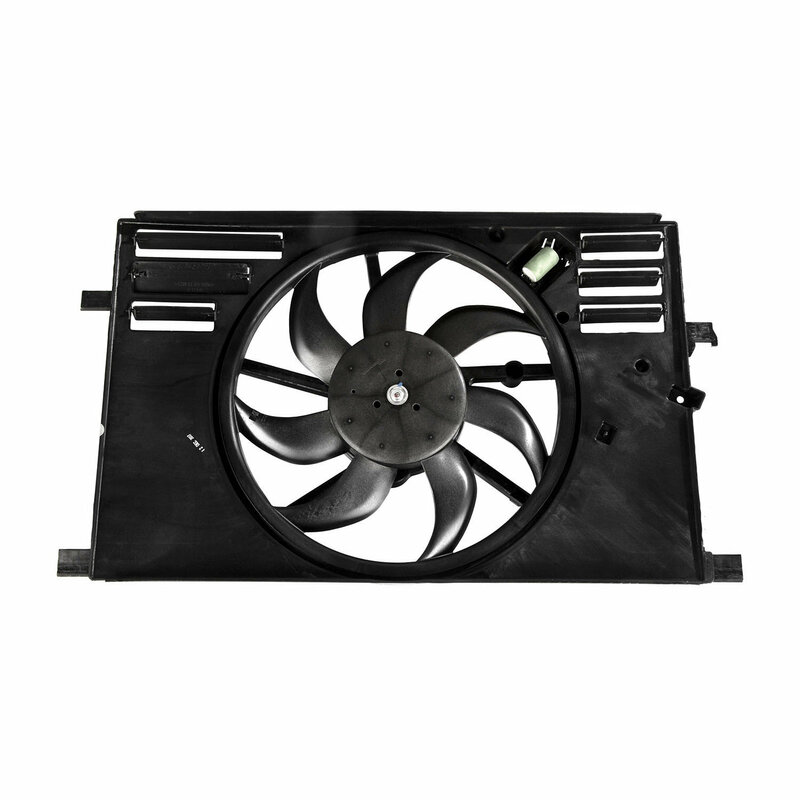 Keep your Jeep cool and happy with this quality fan assembly. Replaces OE factory part # 68360299AA. Affordable Quality: Offering a factory style replacement that fits the same as original at a price that fits your budget. Easy Installation: Custom made for your Jeep Renegade BU 2.4L engine. Warranty: Offering a 5 year Limited Warranty.